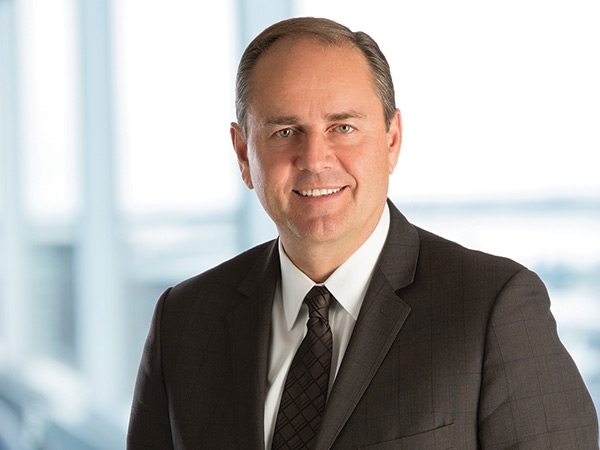 As Cameco’s president and CEO, Tim brings the day-to-day business and operations perspective to the board, and is responsible for executing Cameco’s strategy. Tim has over two decades of industry experience and brings added perspective as a member of the board of the World Nuclear Association and the Nuclear Energy Institute. Tim Gitzel is president and CEO of Cameco. He served as president from 2010 to 2011, and prior to that served as senior vice-president and chief operating officer (COO). Tim has more than 20 years of senior management experience in Canadian and international uranium activities. Prior to joining Cameco, he was executive vice-president, mining business unit for Orano (formerly AREVA) in Paris, France, where he was responsible for global uranium, gold, exploration and decommissioning operations in 11 countries. Tim received his bachelor of arts and law degrees from the University of Saskatchewan. He participated in an executive education programme facilitated by INSEAD in France. He was appointed to the board of the Nuclear Energy Institute in 2012 and to The Mosaic Company board in October 2013. He currently serves as chair of The Mosaic Company’s compensation committee. He served as chair of the World Nuclear Association from 2012 to 2014 and continues to serve as a member of the board. He is also a member of the Business Council of Canada. Tim is past president of the Saskatchewan Mining Association, and has served on the boards of SaskEnergy Corporation, the Saskatchewan Chamber of Commerce and Junior Achievement of Saskatchewan. He serves our community in numerous capacities, including several current and past leadership positions with charitable and non-profit organizations. * Excludes PSUs that vested on December 31, 2018. ** Value of shares ($4,637,715) and PSUs ($5,298,974) for 2018 are calculated using $15.48 for 2018 and $11.61 for 2017, the year-end closing prices of Cameco shares on the TSX. This is the total value of Tim’s accumulated shares and other equity-based holdings. See Incentive plan awards on page 86 of the 2019 management proxy circular for details about his stock options.